After nearly 2 years we have finally completed our testing and can offer you a product designed to enhance your grip. PoleGrip™ is a blend of four ingredients: Alcohol, Silica, Sodium Bicarbonate & Water, all our ingredients conform to current cosmetic regulations, and we’re happy to report that all of these materials are vegan friendly. PoleGrip™ offers a non-sticky solution specially developed to improve sports performance. 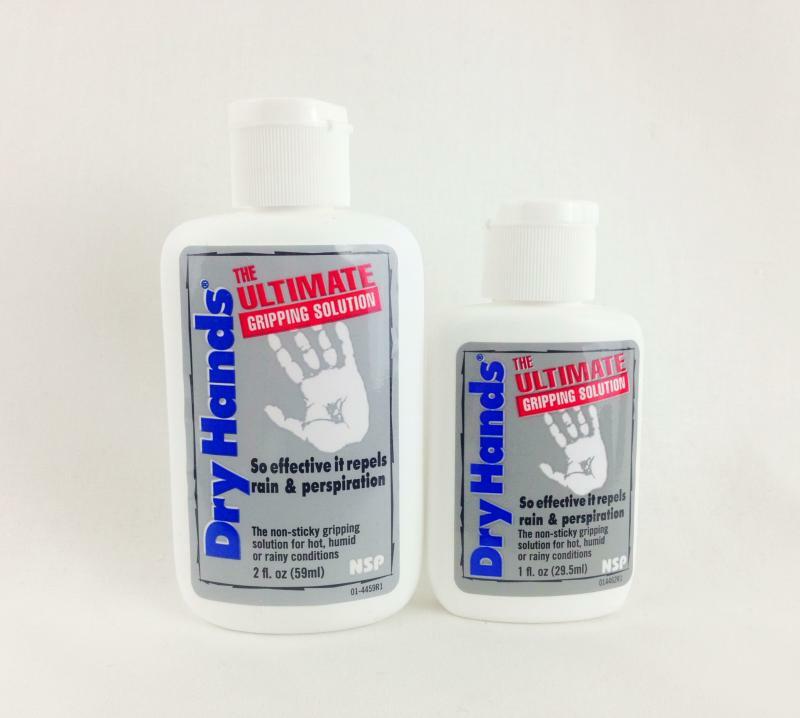 This gentle long-lasting non-slip formula improves your grip and offers the protection you need. We are offering you guys the chance to purchase at a bottle of PoleGrip™ at a discounted price to try and give us your feedback. Made in the UK so no waiting for it to be shipped from the other side of the world.. When using PoleGrip™ you will notice the difference that our grip as it offers a non-sticky solution specially developed to improve sports performance. This gentle long-lasting non-slip formula improves your grip and offers the protection you need. Frequency of use: You can apply as much as you like as often as you need. Both before and during your sport or activity. Caution: For external use ONLY. Avoid contact with the eyes. Discontinue use if irritation persists and consult your doctor. Keep out of the reach of children. Contents are flammable. Do not expose to a naked flame. Store in a cool dry place. Our Studio Grip Pack's are supplied in quantities of 12 & 24. To help with the shipping cost we have added one extra bottle for FREE in each pack size, so you will receive 13 & 25 respectfully. Now You can find all your favourite Pole Grips HERE at an amazing price! PoleAmorUK aims to offer you the most competitive pricing on all you Pole Grip Aids and more. At PoleAmorUK we have taken the time to help you decide which grip and/or anit-sweat application is best for you. So which Pole Grip should I choose??? Mighty Grip is a heat activated thermoplastic powder. Sprinkle sparingly on your hands and press your palms together, as the powder warms up to your body , it will create a film of tackiness. The keyword here is heat. Students and instructors alike carry this product around religiously. Those with warmer hands swear by this product. It also works for most pole finishes. It does not, however, stop you from sweating right through the grip aid, so Mighty Grip is great for adding tackiness to dry hands but not for combating sweaty palms. For people with sweaty hands Mighty Grip themselves recommend using Poletice prior to the application their own product. Dry Hands will also help with your sweaty palms. Unlike Tite grip, Dry Hands works more like an antiperspirant. It adds grip, not so much by being tacky, but by adding “texture” to the skin. After spreading dry hands evenly and thinly on your hands and skin, resist the temptation to rub it in. Rubbing will remove the product as it is designs to sit on top of the skin. If you find it very humid people tend pat Dry Hands directly onto the poles. Another favourite is Itac2. A naturally sourced wax based grip enhancer from Australia, formulated using organic beeswax and is hypoallergenic. There are different grip levels to choose from. Regular Strength and Extra strength depending on how much grip you need that day. A little goes a long way for this grip aid and putting on too much can make your grip worse, as the layers of wax slides over each other and become slick. Itac2 works great on chrome and stainless steel poles and you will love this grip aid. It can however be problematic on brass poles. It has been reported that on brass poles Itac2 becomes very temperamental, although this is not everyone’s opinion. On brass poles Itac2 will be very sticky for a short period and then become extremely slick. Take a small amount of itac2 on to your finger and rub on to your hands and or body, then wait be patient for one minute for itac2 to activate. To remove itac2 from body and/or hands use hot soapy water. To remove itac2 from your pole we recommend itac2 pole cleaner. Tite Grip is a clear drying antiperspirant lotion that helps keep your palms slip proof. Apply Tite Grip 30 minutes before poling to prevent sweaty palms, wicking away moisture from your hands. Since it is an antiperspirant, Tite Grip does not add extra grip or tackiness to your skin. Tite grip works for up to 6 hrs. So if you have dry skin and palms that sweat, you can add a tacky grip aid just prior to your pole lesson / practice for your own personal customised cocktail of pole grip. Tite Grip’s versatility and ability to work well with other formulas as well as different pole finishes, is many peoples favourites although there are plenty to choose from and you need to find a combination that work best for you, some do argue that it is not a grip aid at all, as it is only an antiperspirant. Dew Point Pole naturally moisturises your skin while increasing your grip on the pole. With this revolutionary new moisturiser you no longer have to choose between dry skin or the pole… you can have it all! Dew Point is a godsend for people with dry skin. It comes in a range of formulas light, medium and ultra, providing oil free moisture that helps your skin stick to the pole. Pole dancers with dry skin learns from experience that their skin sticks better just as they start to sweat a tiny bit, when they skin is a bit clammy. This product mimics this feeling. This product is the choice of many top pole athletes and champions globally, as the use it all over the body and limbs, but avoid getting it on your hands. If you have sweaty skin, this is probably not a good product for you. You should also consider using Pole Physics to condition and care for your skin. What we find is that those with truly sweaty palms actually get a neat sort of "tack" when they do start to sweat! That was actually a welcome surprise to me! POLEtice, or Dirty Girl Poletice, is a true anti-sweating pre-pole (pre-activity) hand mask. You can use it anywhere on your body that you sweat! It is ALL natural, naturally organic, so you can feel safe putting it on your skin. We have searched for the most pure product available! Want to learn more about the creator of Dirty Girl? Click here to read my pole story!